Concord offers an excellent variety of entertainment and leisure for visitors, as well as residents. 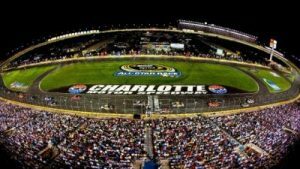 Whether you want to attend one of NASCAR’s biggest events, go on a shopping spree, or take in the beauty of the Historic District, Concord has it all. 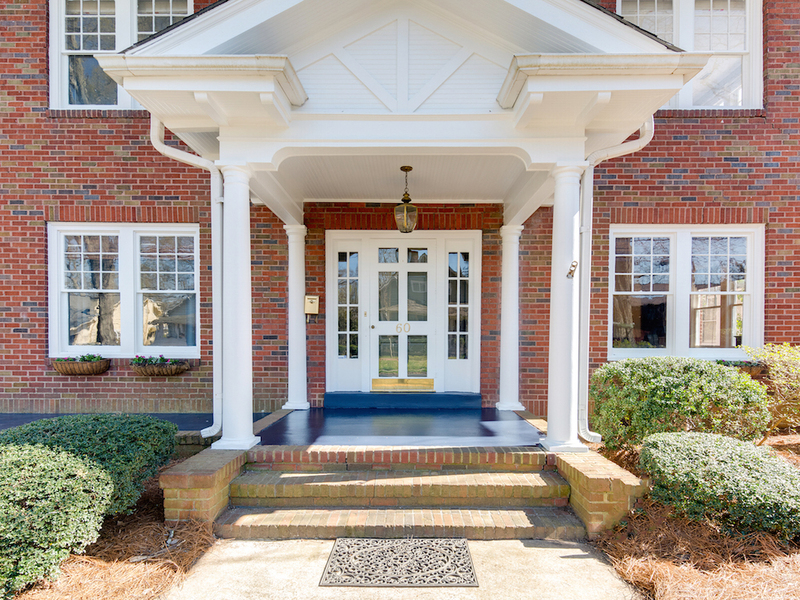 Located just 20 minutes north of Uptown Charlotte, and set along Interstates 85 and nearby Interstate 77 and I485 Concord is within easy commuting distance to Uptown.